Both cards today use the new Painted Stripes Stamp Set from Ellen Hutson. I kept the basic design very similar but changed up the floral elements. Starting with some sweet flowers from Everyday Doodles and a watery Distress Inked background. Then I added a sequin from the EBE Butterfly Mix, I didn’t realise that there were butterflies in there (doh!). I also added a sentiment from the Everyday Punnies Stamp Set. Now for the ‘line art’ design, and what could be more beautiful than the Mondo Sakura…. sigh! I used the coordinating die set to add the sentiment as well as some sweet Clear Droplets. < Previous How to Create Clean & Simple Cards – It’s Easy! + Video! 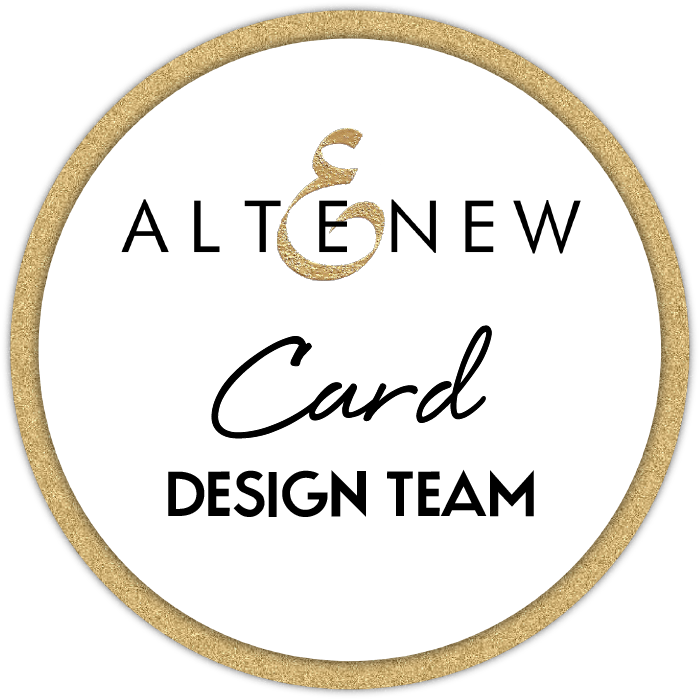 Next > Altenew Creativity Kits – So Easy & Fun to Use + Video! Both fabulous. Love the line drawing. Saturday’s workshop gave me with a creative buzz I have to put aside to go to work today! thanks for some great inspiration – have loved that mondo sakura stamps forever and now may have to break down and buy after seeing your card! I love the first one, it’s really pretty and gorgeous! Love the second too. This one is more sophisticated.such versatility. I’ll enjoy trying your techniques. Thank you. Lovely cards and the stamp set shone. Very different but both equally beautiful. Can’t wait to finish work and watch the video. Particularly loved the second card. How clever of you to stamp the gorgeous flower twice. Great idea. That blue ink is lovely, as is the flower, but I don’t need it… I don’t need it….. I don’t really need it…. I love that blue card. The layering and the colour combo is awesome. I like them both! Maybe the red flowers better, but only a little! Both cards are gorgeous Therese. I agree the whole process looked a lot easier with the Mini Mistie. Both fabulously CAS Therese. So lovely with that great background stamp set. I’m going to resist coloring and follow your lead, Therese. I love your cards. Spectacular background for those flowers. So very beautiful.